Welcome to Lotus House - All NATURAL & ORGANIC products for your health. A Selection of Soothing, Handmade, Natural Fruit Soaps. Supplement & Health Care Products - Supplement and Health Care Products are categorized in the following and as; a dietary element, vitamins, herbal medicines, amino acids and proteins, essential fatty acids or body building supplements. Healthcare products are the maintenance or improvement of health via the diagnosis, treatment, and prevention of disease, illness, injury, and other physical and mental impairments in human beings. 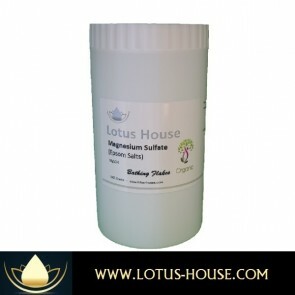 Lotus House supplement products are not intended to be consumed rather external use as in “Trans-dermal” method. Health Care products are “non-prescription” and also for external use only, such as muscle pain relief to be applied to the skin in an ointment form. Lotus House always recommends that you follow the manufacture’s direction and consult your physician if you have any questions. © 2014 Lotus House. All Rights Reserved.